How much guidance and help should players be given in developing the skill of performance analysis? A mixture of immediate feedback and delayed feedback allowing reflection may be most suitable for your athletes. 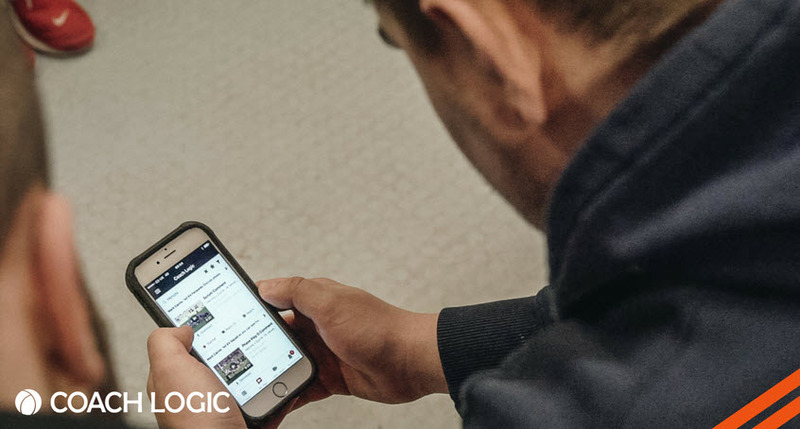 This article is part two of a series of four, originally published by Coach Logic, Coach logic a collaborative video analysis platform for sports teams. Better Coaches. Better Players. Collaborative Video Analysis for sports teams. On mission to develop smarter players. It’s clear that there’s no hard and fast plan to becoming a great coach. However our friends at Coach-logic take a look at some legends in their own disciplines, and how these giants have bucked the trend and are the benchmark that so many others are measured against. What is the best way for coaches and players to successfully engage when video reviewing a game? Video recording matches and post match performance analysis is an increasing part of rugby coaching. Video analysis platform partner Coach-Logic discuss learning to listen to players opinion, in the 1st of a 4 part series on Video performance analysis best practice.